'Champion’s Formula Records presents its first signee and the debut EP from the prodigious talent of rising star Notion. 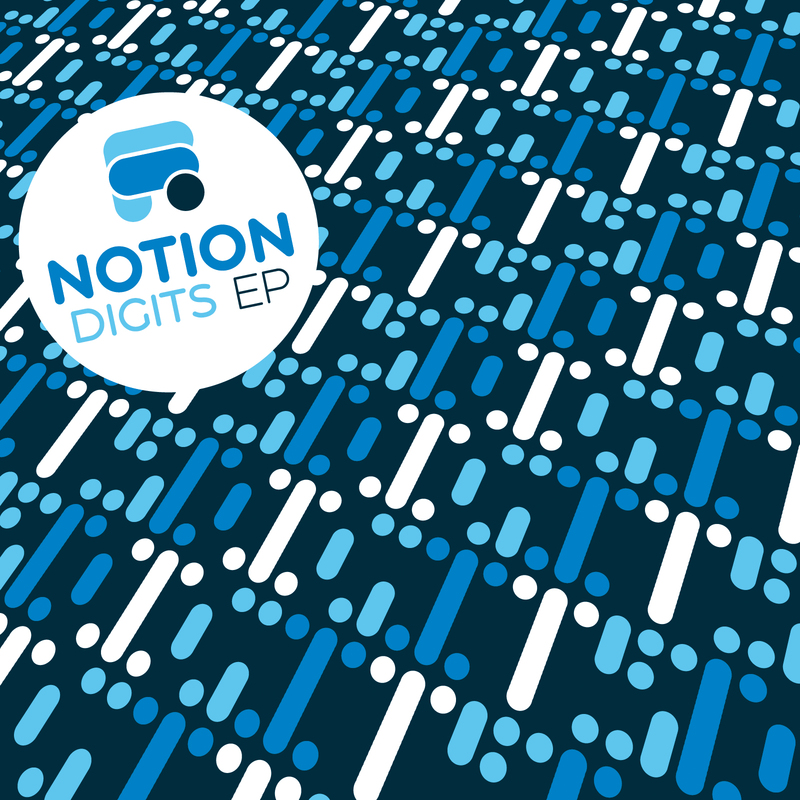 Forthcoming on Champion's Formula Records. 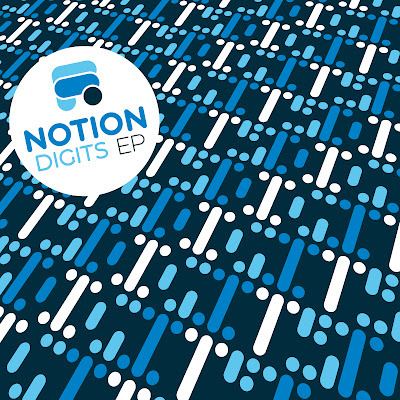 Been steadily getting acquainted with Notion's music through various sets from Elijah and Skilliam, along with the immense 'Icicle' which was given away as a freebie with Mixmag and it's still on heavy rotation on my systems. Since then I've been waiting on some more material, whilst sampling some of Notion's immpressive productions over on his SoundCloud. This release trends along the same lines as 'Icicle', showcasing the sound that Notion has achieved to create. Funky-laden drum pattern rhythms and mean baselines, 'Soundbwoy Killer' is the most raucous of the bunch. Recommended Listening: Soundbwoy Killer, Watch Here. Released 4th July on Vinyl and Digital formats.